In her presentation, Susan will cover the status of the parts of AS 2885, key aspects to be aware of, and give you some hints and tips. There will be time for questions as well. This is a webinar you won't want to miss. 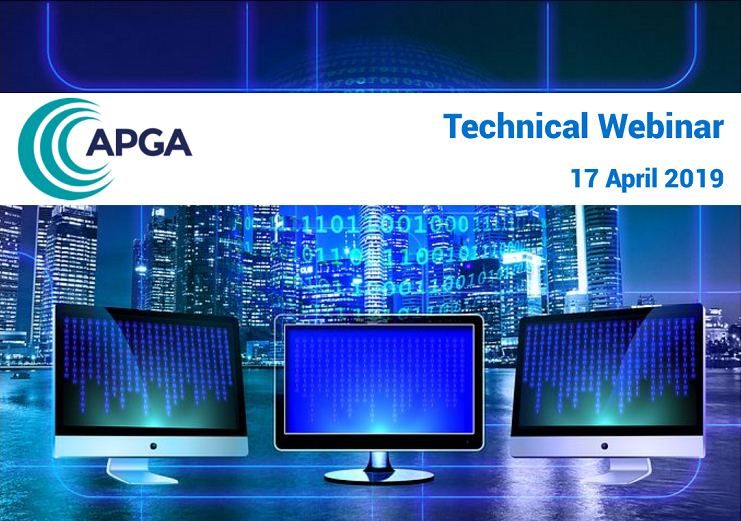 Please note APGA Technical Webinars are open to members only. If you are not a member, you will not be able to book. Registration for this event is now closed. If you have an inquiry, please email.